Temperatures have been much more mild ranging from 65-80 degrees. With this cooler weather, many of the fish have moved closer to shore as they migrate to the south. 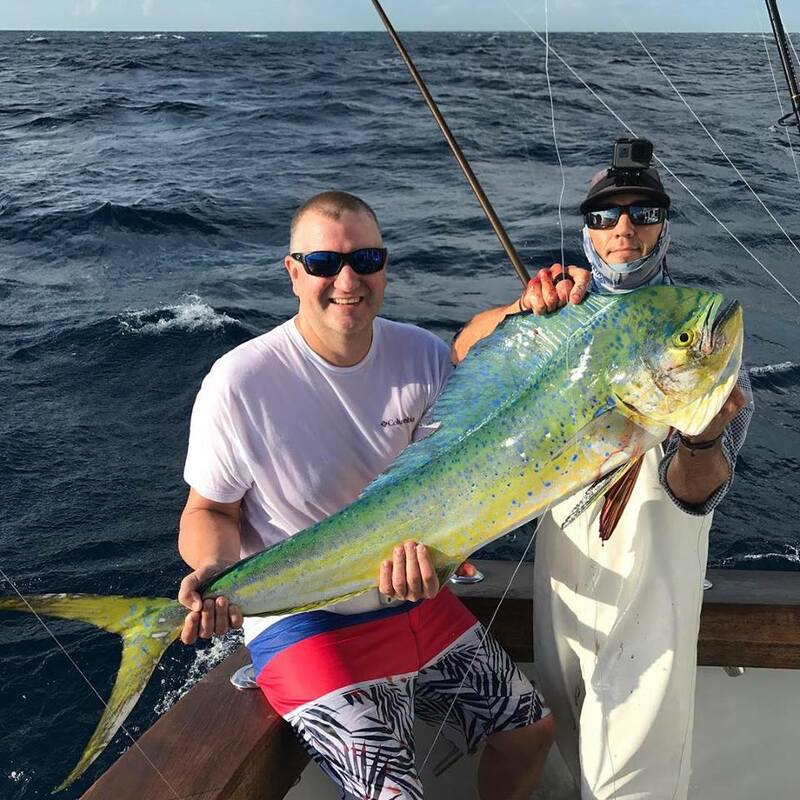 We have been catching sailfish, mahi mahi, kingfish, tuna, grouper, and morel The great thing about fishing during late fall and winter is that we don't travel far to find the fish. We usually end up successful even on shorter half days. 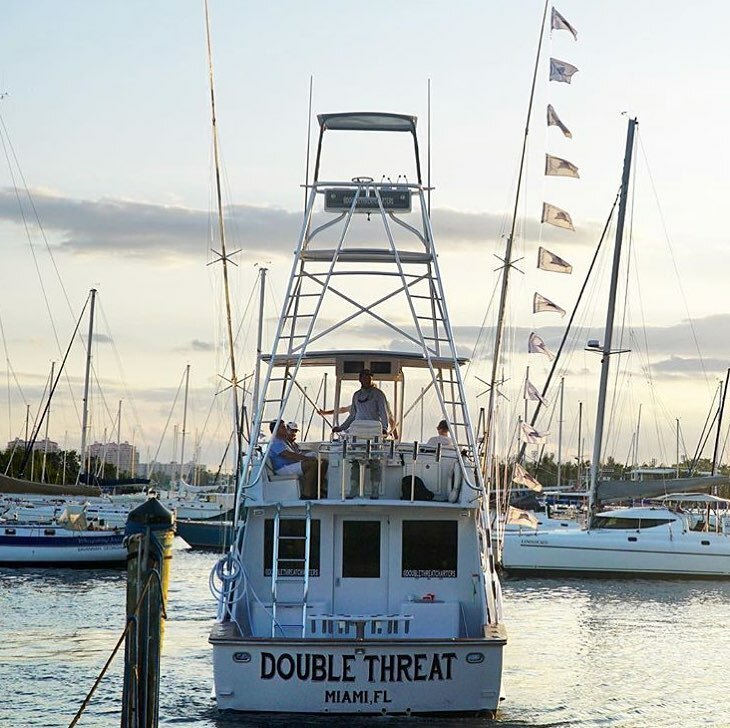 most off our fishing is done within 5 miles of shore which isn't a bad commute for a boat that cruises at 20 mph. Kite fishing is the go to method for fishing this time of year. This technique involves live bait, light tackle, and is very hands on. The great thing about kite fishing is you never know what will be your next bite. 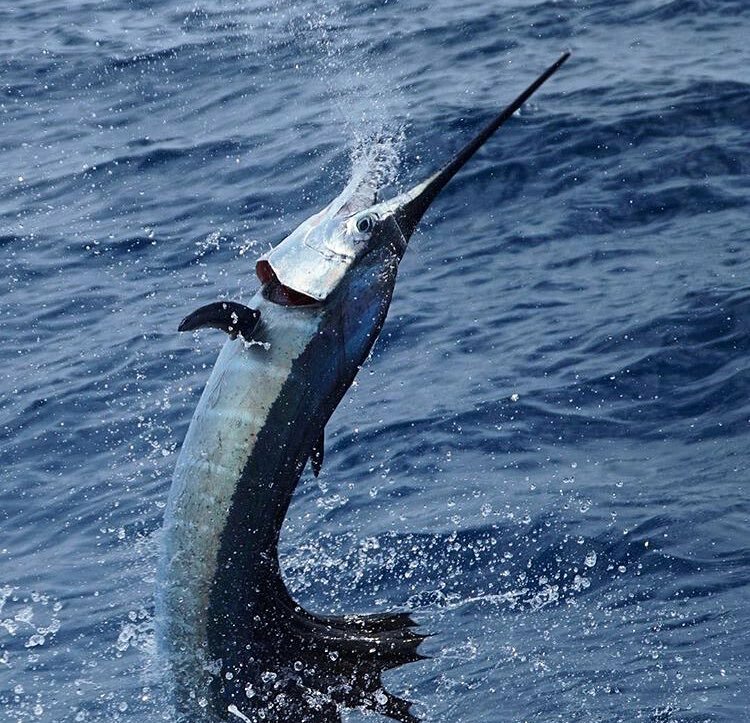 The sailfish have really shown up but there are also mahi, kings, and more around. This keeps things interesting while live baiting. When we aren't kite fishing, we often deep drop or bottom fish in between spots. It helps to change things up a bit and trying a new tactic can be very rewarding when it pans out. 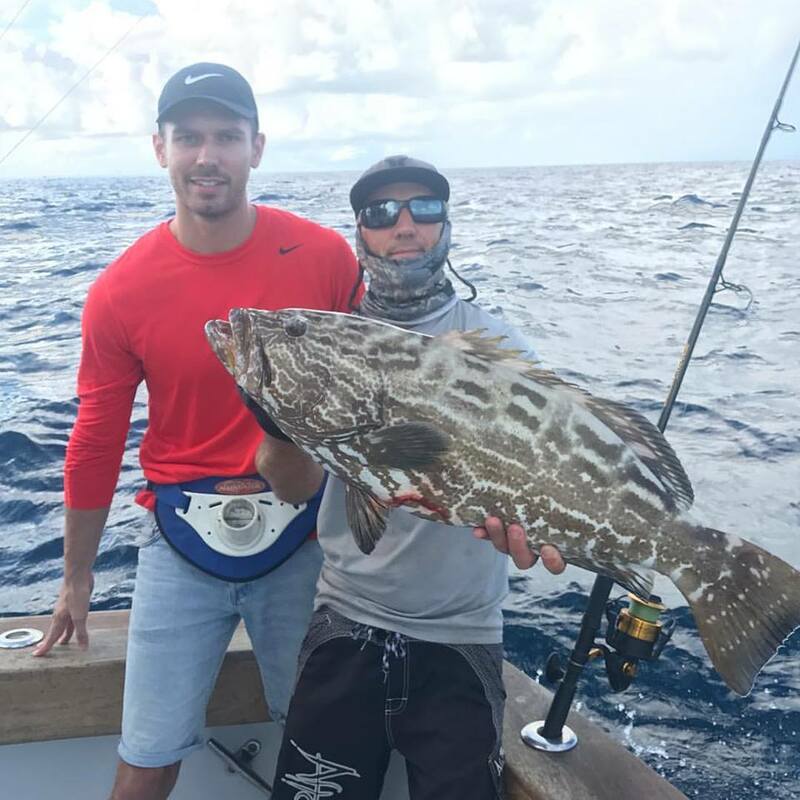 The black grouper have been biting on the deeper wrecks in addition to vermillion snapper which inhabit the deeper rock piles and reefs in the 300 foot range. 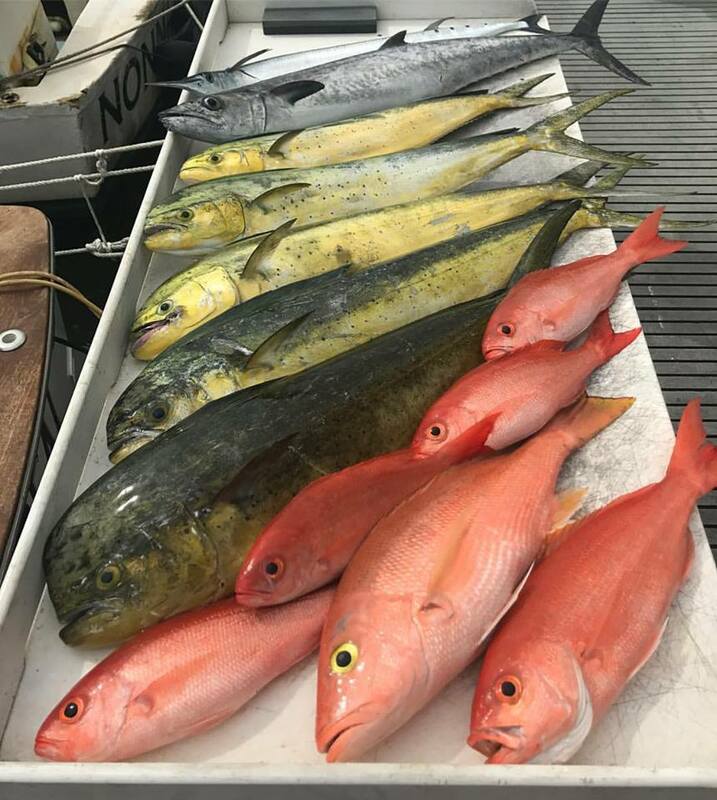 All of these fish are great table fare and a lot of fun to catch. The fishign will only get better with winter on the way. Charters also become very busy suring the holiday season so it helps to call ahead. Don't hesitate to reach out, hopefully we'll be fishing together soon!